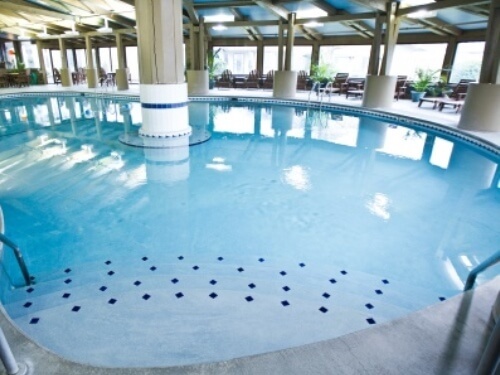 Enjoy a refreshing dip in the pool no matter the time of year in one of Lake Lawn Resort’s one indoor and two outdoor pools. Both indoor and outdoor pools boast luxurious lounge chairs and social seating areas. Our Timber Indoor Pool is located on the west side of the property and is a short distance from our Hotel Lobby and Lookout Bar & Eatery. The Timber Pool is open Sunday-Thursday from 7AM until 10PM and Friday-Saturday from 7am until 11pm. Our indoor pool features private showers, a Lobby Area with a Fireplace, and a Hot Tub. 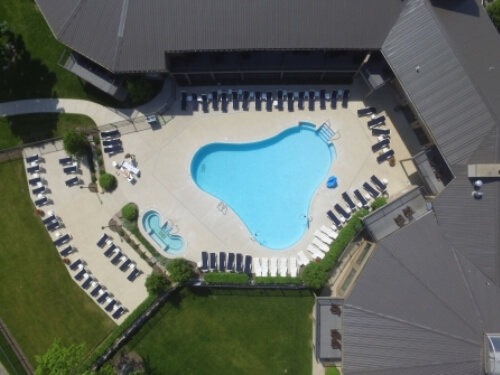 Just outside of our Timber Indoor Pool and Lookout Bar & Eatery is our Lookout Outdoor Pool. This seasonal outdoor pool is open daily from mid-May through October, 2018 from 9AM until 8PM. 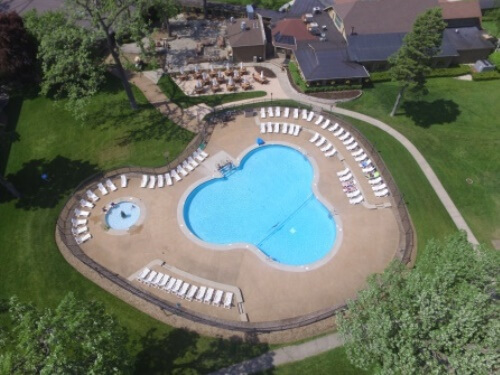 This heated outdoor pool is located on the shoreline of Delavan Lake and has pool side service from our Lookout Bar & Eatery. Additionally, the Lookout Outdoor Pool features a kiddie pool, and daily pool side games directed by our Recreation Department. 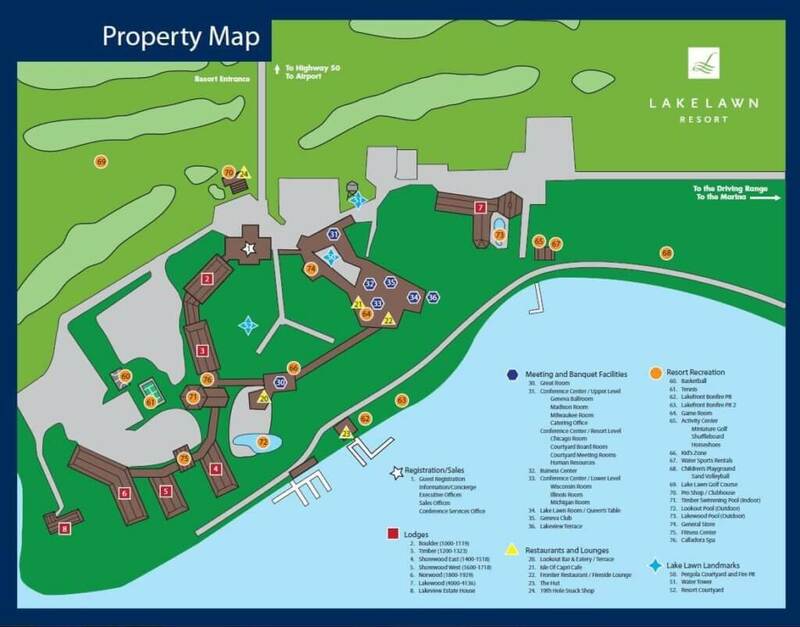 Located on the east side of the property is our Lakewood Outdoor Pool. This heated outdoor pool is open daily from 9AM until 8PM beginning mid-May through October, 2018. 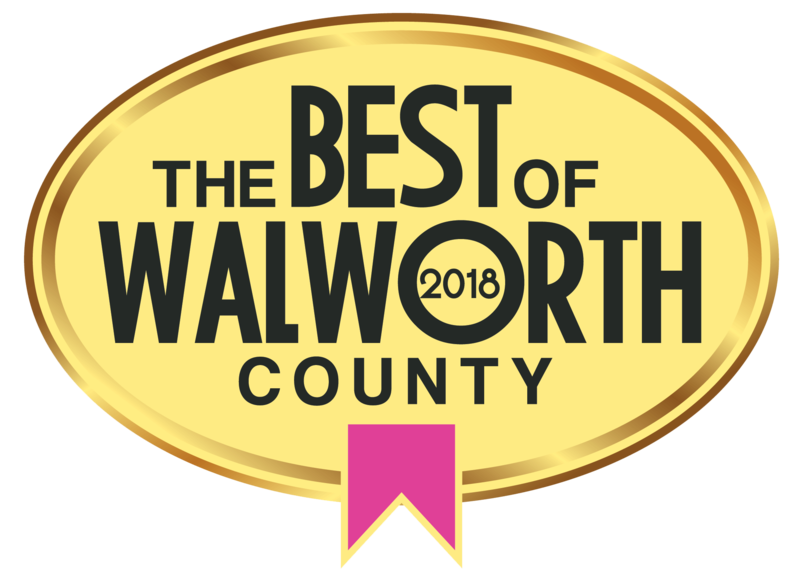 The Lakewood Outdoor Pool is located just outside of our Lakewood Lodge and just a short distance from our Activity Center. This outdoor pool has gorgeous view of Delavan Lake, an outdoor hot tub, and a large sundeck.